This awesome guest post tells you exactly how to use QR codes, and there is a freebie, too! 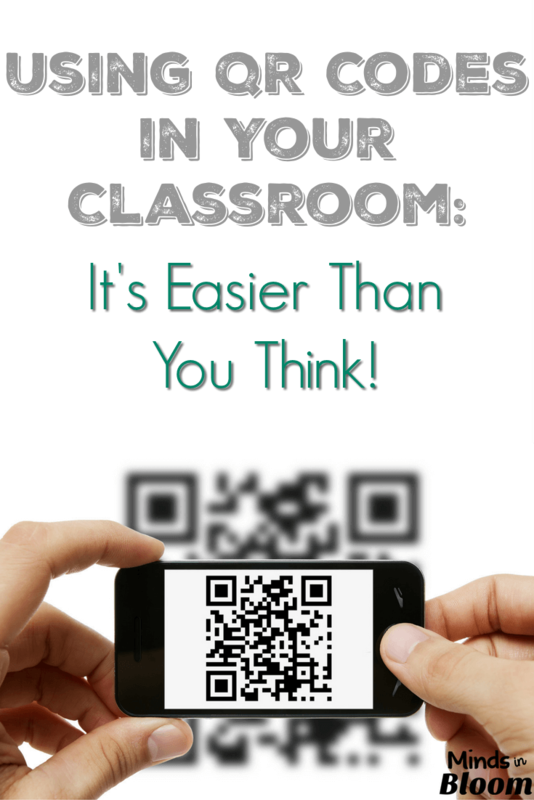 I have been using QR codes in my classroom for about a year now. I know most schools don’t have tons of technology, and I am very fortunate to have iPads for my students to use. But many schools are slowly transitioning to using iPads and/or allowing students to use the technologies in their pockets (a.k.a. cell phones) during school hours (only for educational purposes, of course!). In case you didn’t know, “QR codes” is short for Quick Response codes. You simply scan the code with your QR device (on most smartphones, iPod touches, and iPads), and it shows up as either plain text or a website. 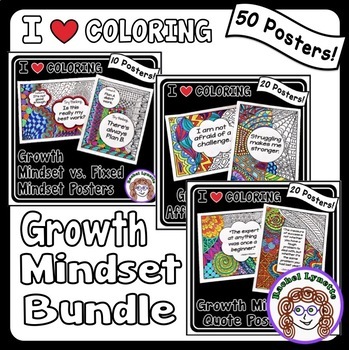 These codes are a great way to engage students and can be used in a variety of ways. One of the easiest ways to get started is to create a QR code of a website you would like your students to visit. How do you make a QR code? Simply visit any QR code generator website (Google search “QR code generator,” and you will find tons of them). Here is my personal favorite. Once there simply type the text you want students to see or copy-and-paste the web address you want students to visit. Click “Generate,” and your QR code appears instantly. 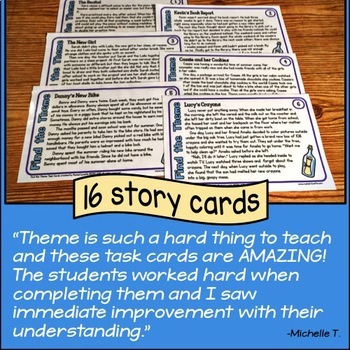 I have been creating task cards for my students that include a QR code with the answer. Students solve the problem, and then check their answer by scanning the code. 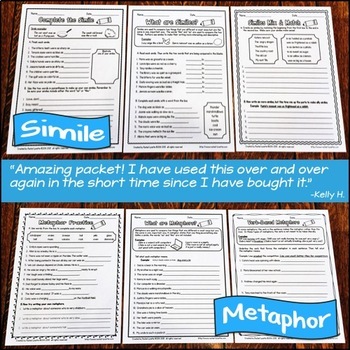 This is great for students who need immediate confirmation of a correct or incorrect answer. This also allows you to help students fix misunderstandings before they complete 10 problems all incorrectly. I have also been using lots of QR code scavenger hunts in my classroom. I do this by creating eight cards with problems on one side. 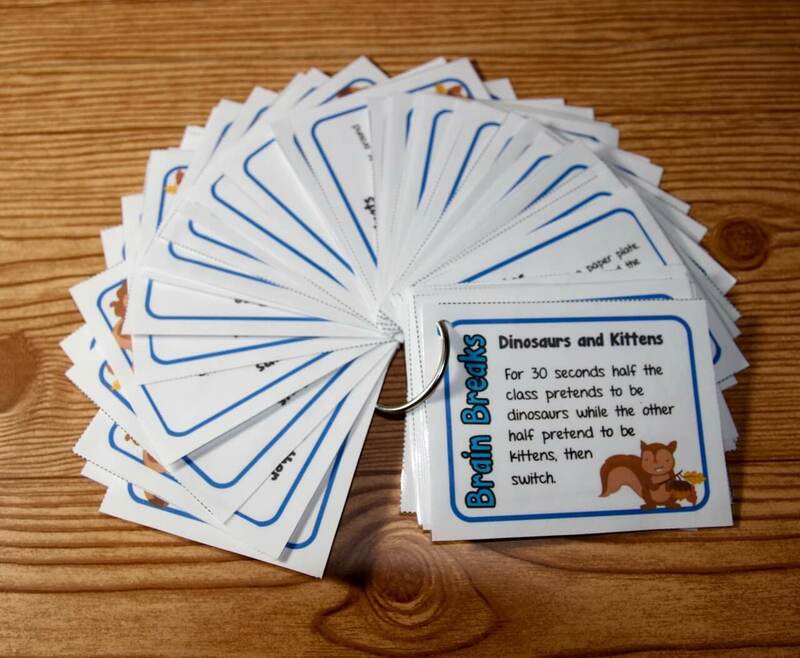 Then, I put QR codes with answers on different cards. Students solve the question on one card, and then scan QR codes until they match their answer. They then answer the question on that card and continue the search. This is a wonderful interactive activity that keeps students engaged and practicing those math skills! Here is a little freebie, Money Word problems with QR codes embedded. Enjoy! 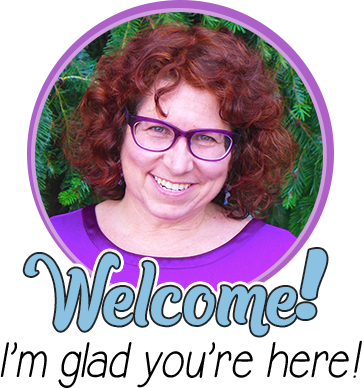 A huge thanks to Rachel for allowing me to guest blog for her! 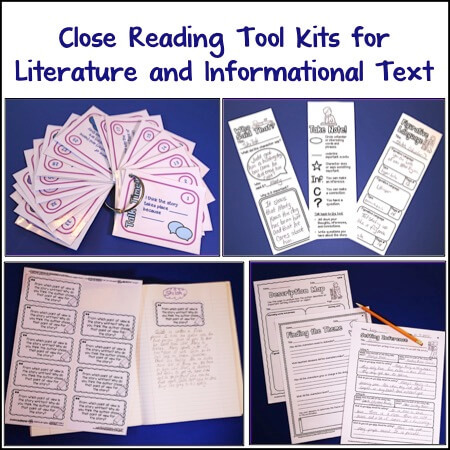 This was my first guest post, so hopefully I gave you guys some ideas to use in your own classrooms. 🙂 I would love it if you stopped by my blog sometime! Hello! 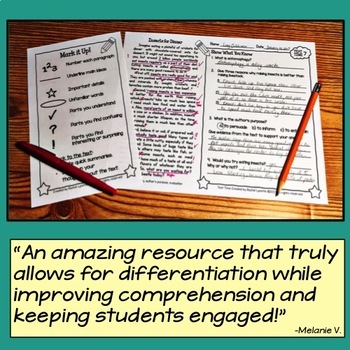 My name is Stephanie, and I (occasionally) write on a little blog called MathTeacherTimeout. I am a middle school math teacher to students with special needs. On my blog I share tips, tricks, and apps that I find useful in my little neck of the woods. Wow! I had no idea. Thanks for the great post! The possibilities seem endless. This is a great idea! 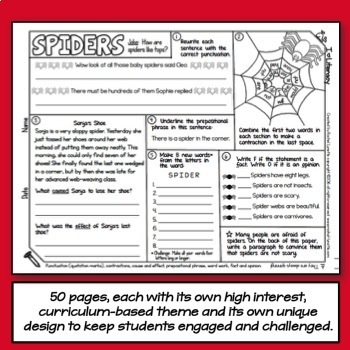 Are there any websites I can access to help me learn how to create my own task cards/worksheets using QR codes? Thanks! so excited! I downloaded your Money freebie as well as QR reader….at dinner tonight my son and I played. 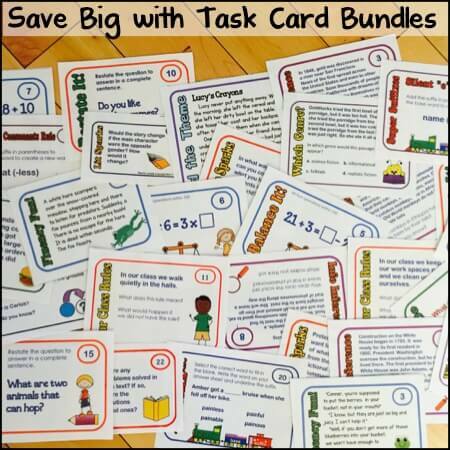 I really want to make my own now with task cards for Math. I have been seeing posts about QR codes for a long time and no one ever explained how to use them…until now. THANK YOU….THANK YOU…THANK YOU!!! What do the scan with? Do you have a set of tablets? old phones? You should also check out the taggable stories app. taggable website. It lets you create and print the QR codes directly from your smartphone. "then check their answer by scanning the code. 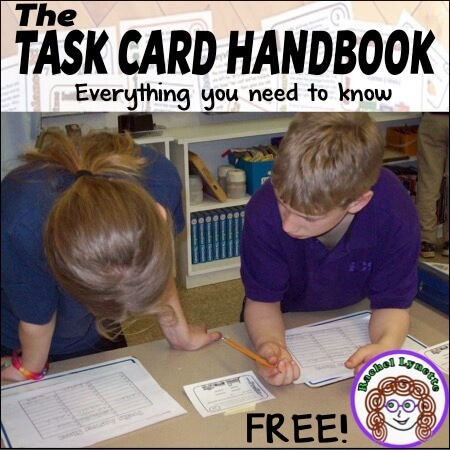 This is great for students who need immediate confirmation of a correct or incorrect answer." Or they could just, you know, turn the card over and see the answer? 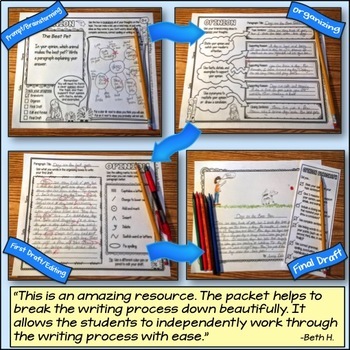 This is a fabulous idea, thank you for having Stephanie share on your blog. Could I get permission to use this image in a presentation to share with some teachers, and give full attribution with a link to this post? Yes, that would be fine! Thanks so much for sharing this post. Where do you publish the answers to (to link the qr code)? Google doc? Is there an easier way? Thanks! I know how to make a qr code to direct students to a website or video but how do you make one for an answer?